The décor of the new eatery channels the island: It’s set in a restored 1870 carriage house behind Saks that’s now surrounded by grass, hydrangeas, picnic tables and a boat. The sandwich selection feels old-school in the best way, with classic fillings like tuna salad, smoked turkey and cheese, ham and Swiss, liverwurst and onions as well as lobster salad, an avocado-cheddar chutney and the Sheila’s Favorite with veggies, pickles and Swiss. Every sandwich is fixed on bread that’s baked each morning on the premises: Portuguese, oatmeal, whole wheat, herb, six-grain, rye, pumpernickel and French. “On the island the Portuguese bread is so popular, people buy twelve loaves and bring them back on the ferry and freeze them, so they can have it all winter,” Molly says. 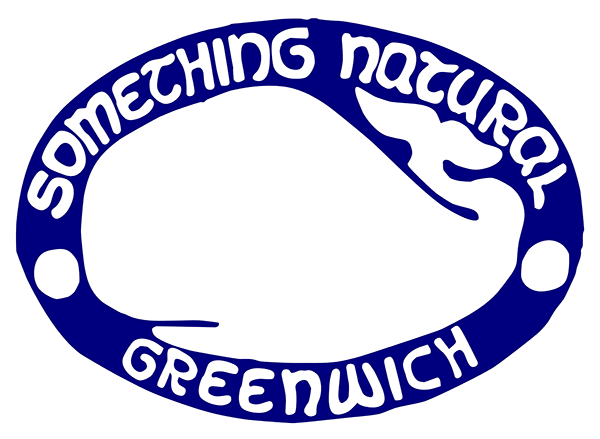 Salads and catering are also available here at the Greenwich location. Both places carry a signature line of iced teas and juices and the most addictive giant chocolate chip cookies. If you want yours warm, you can take home a container of the dough to bake yourself. Now’s that’s comfort food.